Steve Cavalier joins The Buccini/Pollin Group and BPG|SPORTS as the General Manager for the 76ers Fieldhouse. Steve is responsible for the overall operations and vision for the 76ers Fieldhouse. 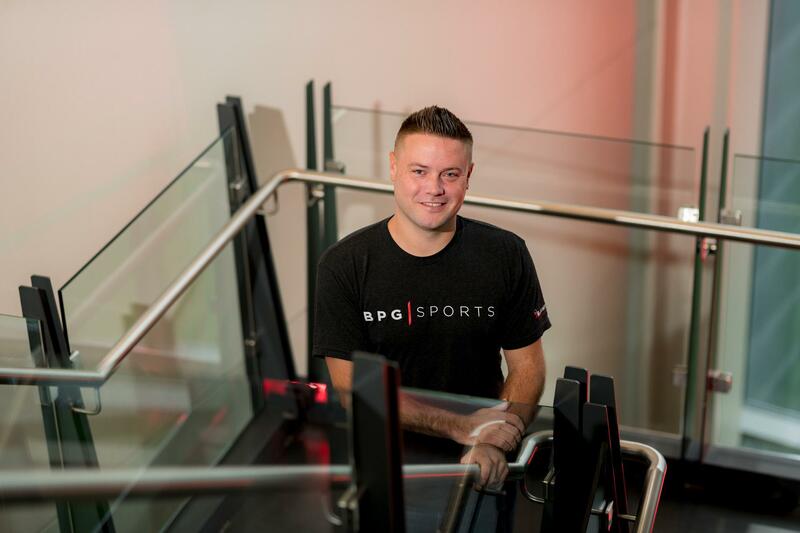 Steve comes to BPG|SPORTS with years of experience as a top-tier athlete and professional in the industry. Steve was an All-American and Delaware State Player of The Year while at Salesianum High School. Steve went on to play Division 1 soccer at The University of Pittsburgh and The University of Delaware. Professionally, Steve was the Director of Operations for the University of Delaware Men’s Soccer Team, Director of Operations for the Delaware Football Club, Director of Youth Development for Delaware Rush Soccer Club, and Talent Identification Scout for the Philadelphia Union. Steve is also the Founder and Executive Director of the Future Soccer Stars Foundation, a non-profit that introduces children to soccer through complimentary programming that uses sports as a tool to inspire kids to believe and invest in themselves. Steve earned a Bachelor’s of Arts in Communication from the University of Delaware. He also holds a United States Soccer Federation “A” License. 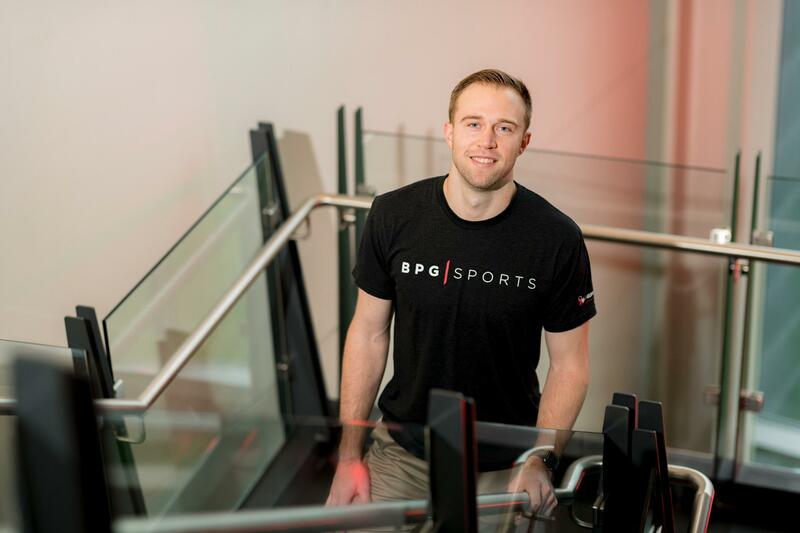 Trevor Cooney joins The Buccini/Pollin Group and BPG|SPORTS as the Director of Courts. Trevor is responsible for all court-related activity, including basketball, volleyball and numerous other sports and programming. Trevor will also direct his own basketball related camps and clinics at the 76ers Fieldhouse. Trevor comes to BPG|SPORTS with a history rooted in Delaware as a Sanford School graduate and a noteworthy personal resume in basketball. Prior to joining BPG|SPORTS, Trevor spent the previous two years playing professional basketball internationally in Spain with Basquet Coruna and with Rasta Vecta in Germany. Trevor also played in the NBA’s G-League for the Long Island Nets, the Brooklyn Nets’ affiliate. Trevor played his collegiate career at Syracuse, where he was an important piece of two final four teams in 2013 and 2016. Trevor is a graduate of Syracuse University, where he earned his Bachelor’s of Art degree. Jai Wesley joins The Buccini/Pollin Group and BPG|SPORTS as the Director of Operations. Jai is responsible for creating, executing and overseeing daily operations at the 76ers Fieldhouse. In addition, Jai will also be responsible for all Lacrosse related programming at the 76ers Fieldhouse. Jai Wesley brings to BPG|SPORTS a depth of experience in sports management and lacrosse. Jai, who is also a Delaware native, played midfielder for the St. Andrew’s Saints boys varsity lacrosse team prior to playing varsity lacrosse for Greensboro College. After graduating college, Jai returned to St. Andrew’s as an Associate Athletic Director, Associate Athletic Trainer and Head Coach of the Saints varsity boy’s lacrosse team. Jai received his Bachelor’s Degree from Greensboro College in Athletic Training and his Master’s Degree in Sports Management from Wilmington University. Jai is also Level 2 US Lacrosse Certified.